Allah talks about the unbelievers in the depths of the Fire saying, “On the day when their faces are turned over in the Fire, they will say, ‘Would that we had obeyed Allah and that we had obeyed the Messenger.’ ” [Al-Qur’an 33:66] They will wish they had obeyed when the wish will not profit them. 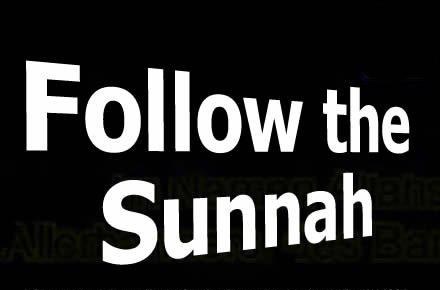 The Sunnah is the explanation of the Qur’an.In the Qur’an, it has been mentioned that the prophet removes heavy burdens, makes rules, teaches the ummah (society) the open and hidden meanings of the Qur’an. As a matter of fact, when we look at the practices of Sunnah, we see that the prophet of Allah gave His companions a lot of information about numerous subjects. This information was then interpreted by scholars of the time, continued to be practised in daily lives and has passed on to us generations to generations. We can give “salat” (ritual prayers) as a clear example to understanding the commands of the religion. As well known, in Islam, performing salat 5 times a day is an obligation and there are verses giving general information about how to perform it, how to perform ablution (wash). However, we can understand how exactly we should perform prayers only by looking at sunnah. Because there is no detailed information in the verses about the way of praying, what to say in prayer, the way of man and woman’s performing the prayer, the degree of importance of the prayers, the details of ablution, what nullifies ablution. We can learn such details only by looking at Sunnah of the prophet. As another example, we can mention the suggestions of the prophet about Friday and the things He said about Friday prayer. 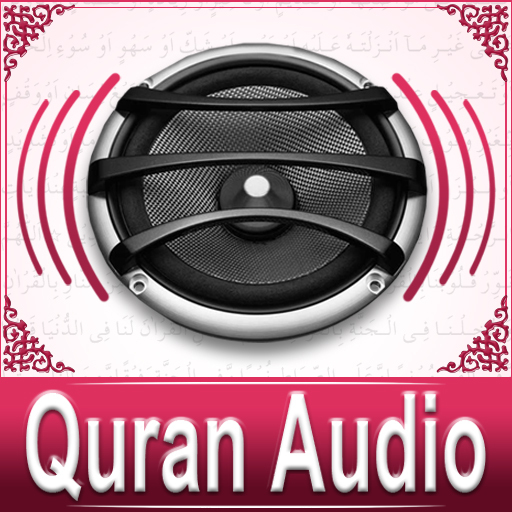 Beside the subjects such as speaking that which is best, cleanness, foods, modesty, there are verses in the Qur’an about obligations such as fasting, ablution and hajj (pilgrimage). However, there is no detailed information about those worships in the verses. We learn the detail information about how to perform these worships from the interpretations of the scholars about the words and habits of the prophet. Allah is the teacher who teaches us through Muhammad Sal Allahu alaihi wasallam.